As we grow older, our foreheads are there to make sure everyone knows that another year has come and gone. Inevitably, unsightly wrinkle lines begin to appear. At the same time, frown lines between the brows may develop, making us look angry or “too serious.” The good news is you have plenty of options to combat those signs of aging, including a brow lift. The better news? At the Zelken Institute of Aesthetic Medicine, you have an award-winning, board-certified plastic surgeon to perform your brow lift. Depending on your needs and desires, this may necessitate small hidden scars which can be performed awake, in the comfort of this office, or a more extensive procedure done asleep. A brow lift can counteract an aging forehead and bring greater balance to your facial features. In this brief video, Dr. Zelken highlights the techniques used to enhance the appearance of a 77-year-old man, who also had a skin cancer excised from his cheek. A brow lift, also known as a forehead lift, reduces the wrinkle lines that develop horizontally across the forehead, as well as those that occur on the bridge of the nose (between the eyes). Ultimately, it improves frown lines (the vertical creases that develop between the eyebrows), raises sagging brows that are hooding the upper eyelids and places the eyebrows in an alert and youthful position. A facelift, eyelid surgery (blepharoplasty) and skin resurfacing are among other cosmetic procedures that Dr. Zelken may perform in conjunction with your brow lift. Depending where the scar is placed, a browlift can also double as a forehead reduction. There are different flavors of browlift and can be endoscopic or open in nature. Endoscopic surgery has the least scarring but a high recurrence rate as no skin is directly removed. Direct browlifts are done just above the eyes [see YouTube video]. Direct browlifts are the most efficient, as there is less room for the intervening tissue to stretch back, but a visible scar may result. A great option is the lateral temporal browlift. This is a skin-only procedure, and small 5-centimeter incisions are made along the hairline. It may result in temporary numbness over parts of your head but is well tolerated and great for hooding of the sides of the eyebrows and eyebrow asymmetry. Of course, the next step is a coronal browlift which extends from ear to ear and allows for the most control and tightening. This is a “classic” browlift and depending on your anatomy, the scar is hidden within your hair nicely. ARE YOU AN IDEAL CANDIDATE FOR A BROW LIFT? As we age, skin relaxation may cause wrinkles to develop across the forehead and may cause the eyebrows to drop, partially cloaking our upper eyelids and making us look tired. Patients with these types of cosmetic concerns will see the biggest difference after the procedure. If you’re bothered by these signs of aging in the brow region, a brow lift at the Zelken Institute for Aesthetic Medicine may be an ideal solution. Also, if you have had 2 or more upper eyelid surgeries and still have hooding it’s because of laxity above your eyebrows. Your eyebrows may be too low, and so Dr. Zelken may suggest a lateral temporal browlift. Although age isn’t a factor in determining whether you’re a good candidate, a brow lift isn’t right for everyone. You must be physically healthy and a nonsmoker. In addition, it’s important to have a positive outlook and realistic goals in mind, so Dr. Zelken will discuss the expectations you have for your appearance at your initial consultation. Prior to your body lift surgery, you will have a consultation with Dr. Zelken and his team. Although Dr. Zelken will be available to you throughout the entire process, giving you access that’s unmatched in the industry, this is a time for you to ask any questions you may have regarding the procedure. If you’re feeling anxious about your anticipated new look or the operation itself, be sure to discuss those feelings with us. A little anxiety, by the way, is completely normal prior to any procedure. We will also have questions for you pertaining to your health, goals and lifestyle, and it’s important you answer candidly. Dr. Zelken will require you to stop smoking prior to any surgery, including a brow lift. In addition, we will go over the risks associated with the surgery, such as poor wound healing and unfavorable scarring. You will be asked to sign consent forms to ensure that you fully understand the brow lift procedure. We may also request a lab test or medical evaluation, prescribe certain medications or adjust your current medications, and ask that you avoid taking aspirin, anti-inflammatory drugs, herbal supplements and other medications that may increase bleeding during surgery. The decision to have any plastic surgery is extremely personal. You will have to decide if the benefits will achieve your goals and if the risks and potential complications of a brow lift are outweighed by those benefits. If you do decide to proceed with brow lift surgery, be sure to arrange for someone to drive you to and from the procedure. Depending on your particular situation, Dr. Zelken will suggest either intravenous sedation or general anesthesia to ensure you are comfortable during your brow lift surgery. 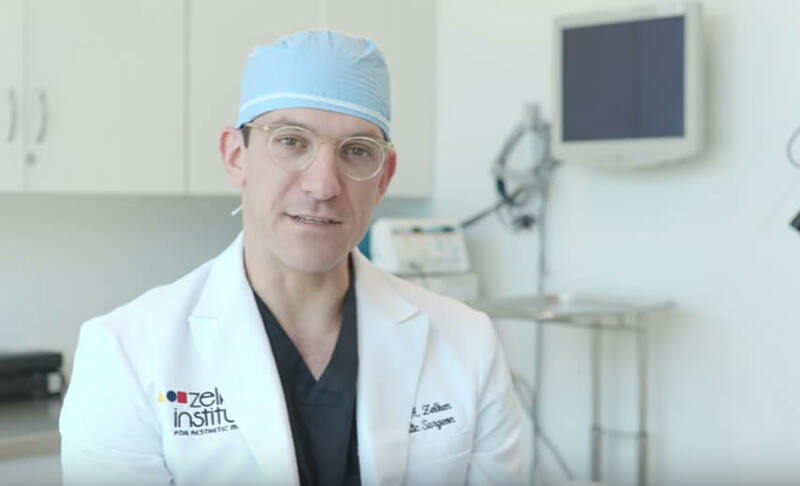 As for the procedure itself, Dr. Zelken will use an endoscope and special instruments placed through small incisions made within the hairline. The forehead skin is then carefully lifted, allowing Dr. Zelken to repair the muscles and tissues. This is when the eyebrows are lifted higher onto the forehead, producing a more relaxed and comfortable look for the patient. Using his extensive training and honed surgical skills, Dr. Jonathan Zelken produces naturally beautiful results for his patients. He is careful and systematic, creating symmetry where there once was none. After the brow lift is finished, Dr. Zelken closes with stitches and washes the area. The stitches are not noticeable from underneath the hairline. He may also use specialized plastic surgery staples. In either case, the stitches or staples will be removed in 7-10 days. Dr. Zelken and his team will give you detailed postoperative instructions, including how to care for the surgical site, but it’s important that you keep your head elevated and refrain from vigorous physical activity until Dr. Zelken tells you otherwise. After brow lift surgery, your head may be wrapped to minimize swelling and bruising, and a thin tube may be used to drain any excess blood or fluid that collects under the skin. In addition, we will prescribe medications for you to apply or take orally, and we will explain specific concerns to look for at the surgical site or in your general health. Our team will schedule follow-up appointments with you in order to monitor your progress. In general, initial wound healing may take 10 to 14 days. You should be ready to return to work and normal activity after 10-14 days. Even though you will look presentable to the public, you will find that the healing will continue for several weeks, as the swelling dissipates and incision lines refine and fade. It may take several months for your complete recovery. Following Dr. Zelken’s instructions is crucial to the success of your surgery. Although you should expect incredible results from your procedure, such as a smoother forehead and more youthful appearance, there can be no guarantee. That said, the results of your brow lift surgery are immediately visible. Time will only improve those results, as swelling subsides and incision lines fade. 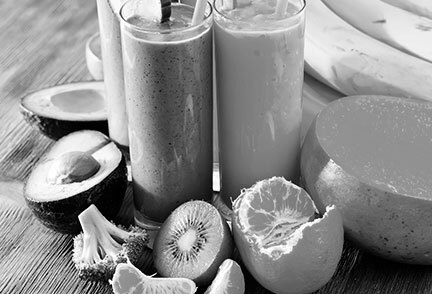 Satisfaction with your new image should continue to grow as you recover from surgery. The final results of your surgery will appear over the next few months. Life-long sun protection will help maintain your rejuvenated appearance by minimizing sun damage, and a healthy lifestyle will help extend the results of your surgery. Were you specifically trained in the field of plastic surgery? Do you have hospital privileges to perform this procedure? If so, at which hospitals? Is the office-based surgical facility accredited by a nationally- or state-recognized accrediting agency, or is it state-licensed or Medicare-certified? Where and how will you perform my procedure? How can I expect my buccal fat removal surgery to look over time? What are my options if I am dissatisfied with the cosmetic outcome of my brow lift surgery? Do you have before-and-after photos I can look at for this procedure and what are reasonable results? 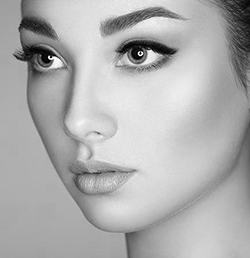 If you’re considering a brow lift or have further questions about the procedure, don’t hesitate to contact us or schedule a consultation with Dr. Zelken. 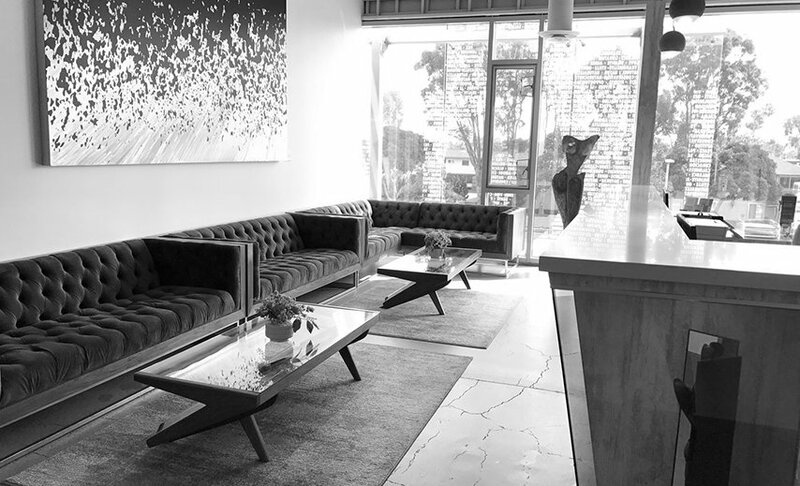 We’re located at 1617 Westcliff Drive in Newport Beach, CA, and we can be reached at (949) 432-4730. We serve patients from across the world — we have a Mandarin Chinese-speaking physician — along with clients in Newport Beach, Huntington Beach, Irvine and Laguna Beach, California. Who is a good candidate for a brow lift? Age is not a factor in regards to being a good candidate. The best candidates have facial features such as heavy frown lines, or low hanging eyebrows. Patients with these types of cosmetic concerns will see the biggest difference after the procedure. When can I return to work following a brow lift? The most important thing following a procedure like this is to take it easy. Do not exert yourself unnecessarily. Many patients will return to work approximately 10-14 days after the procedure has been completed. Will a brow lift reduce wrinkles? A brow lift will not only raise your eyebrows but it will also smooth the skin on your forehead and improve lines as well. This will enhance your overall look by rejuvenating your skin and your appearance.